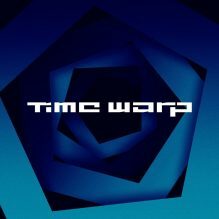 On Saturday 6th April, iconic electronic music festival Time Warp will celebrate 25 years in the game by doing what they do best: Uniting 18,000 techno and house fans from all over the world for the longest night of the year. Year on year Cosmopop, the promoters behind Time Warp, bring together an array of beloved festival family members, international headliners and a strong set of Time Warp debuts, with this year’s edition promises to be the biggest to date. Richie Hawtin will open the festival from 19:30 – 21:00 on Floor 2 and ravers will be treated to another set from the pioneering DJ as he closes the festival from 10:00 – 14:00 on Sunday. Next up, one of the most exciting back to back sets in some time; Solomun b2b Tale Of Us b2b Dixon, who’ll be followed by Ricardo Villalobos b2b Craig Richards. Techno queen & Trip label boss Nina Kraviz going b2b with the acid and electro master Helena Hauff. See full timetable below. Part of the birthday celebration specials will be brand-new area: Floor 7. 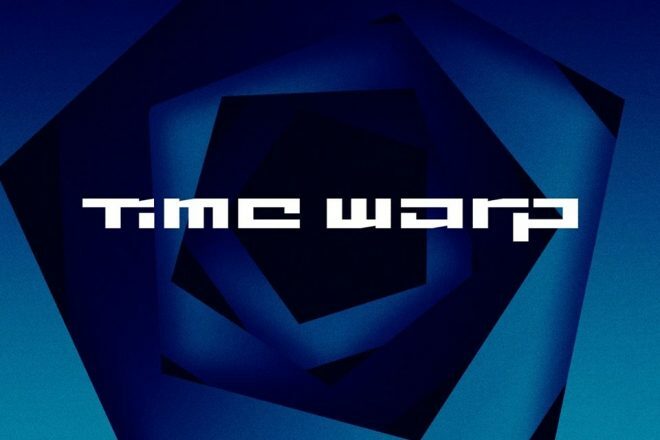 As a first in Time Warp’s history, acclaimed video game creator Rockstar Games will bring their lifelong passion for electronic music to this landmark event, teaming up with Time Warp for a never before seen blend of design, sounds and visuals. Rockstar’s unique creative vision, in collaboration with the Time Warp team, is at the heart of Floor 7, which will be brought to life by Rockstar’s very own lifestyle initiative. Over the last 25 years, Time Warp has evolved into a globally respected party, renowned for its uncompromised production levels. It comes as no surprise that the acclaimed festival, famed for its long standing history, would team up with a brand that has been at the very forefront of interactive entertainment and popular culture. That’s not all though. Berlin based Techno duo Pan-Pot will close their Germany tour “Destination Time Warp” at the festival. With 8 daily stops in different cities, the duo will be collaborating creativity during the day while playing their techno beats at night culminating at their set at Time Warp. There are plenty of places to explore in Mannheim, including the bi-annual Popakademie presents Electronic Music Day, a free event for the public taking place on Saturday 6th at the University of Popular Music And Music Business. Time Warp’s very own Robin Ebinger will be in a podium discussion at the event as he discusses 25 years in the industry, alongside Chris Liebing and Pan-Pot who will give a workshop on their production. This year’s lineup pays homage to 25 years of making electronic dance music history as well as showcasing international talent, which perfectly captures the underground spirit of the event. With longtime artist companions, breakthrough talent acquaintances and fans from all over the world, the iconic festival will once again celebrate the finest house and techno electronic music has to offer. Spread across many different floors, each with its own distinctive synthesis of sound and visuals, Time Warp always delivers the world’s most respected artists, jaw-dropping visuals and incredible production.